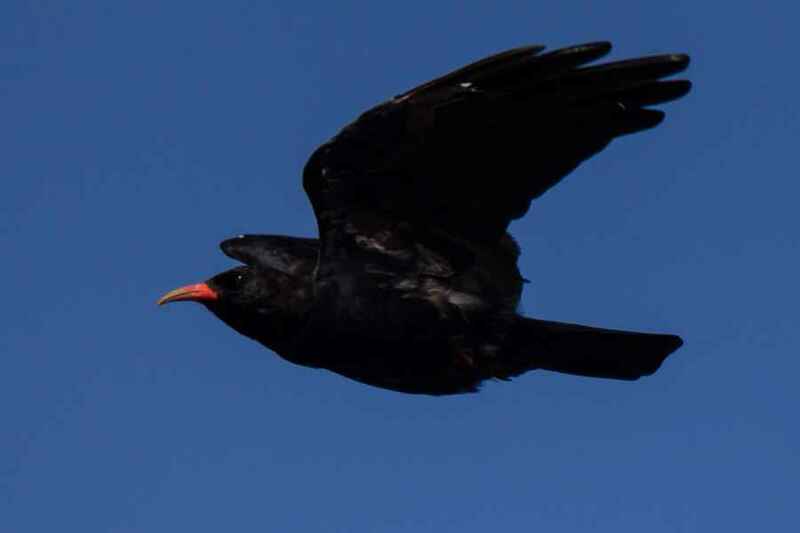 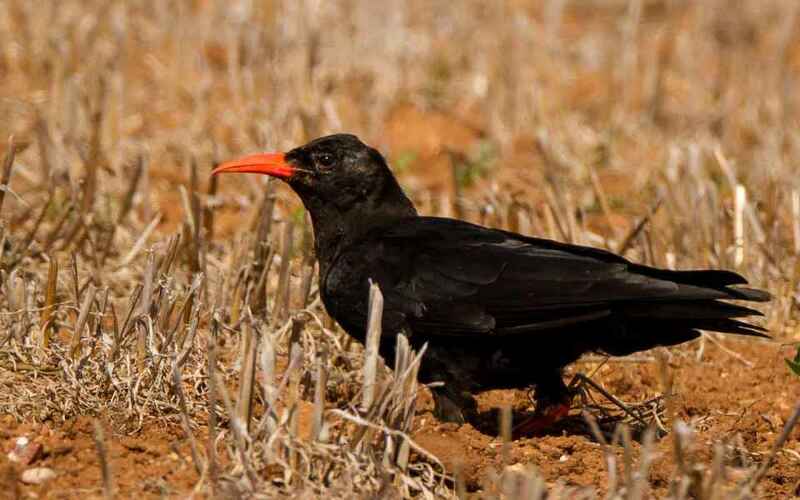 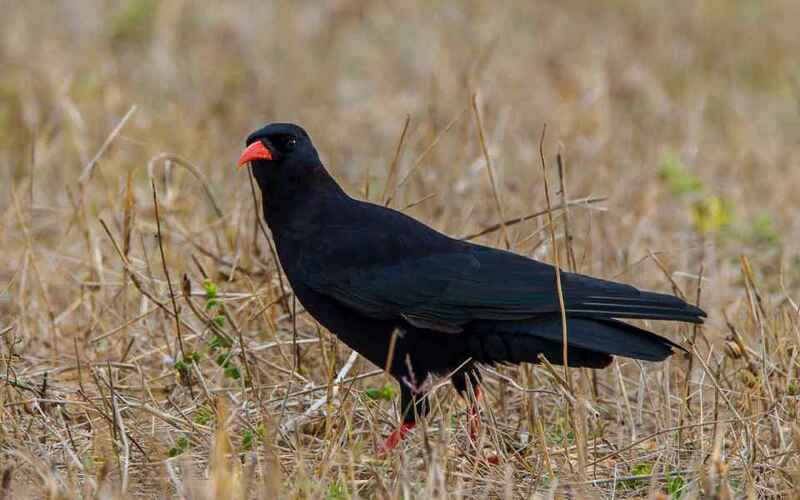 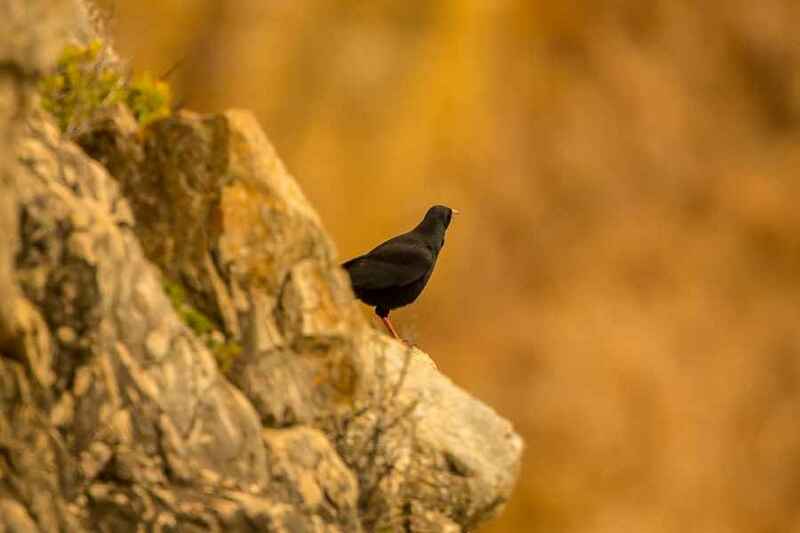 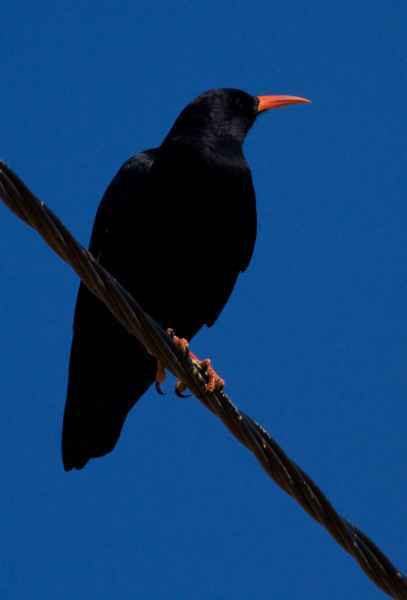 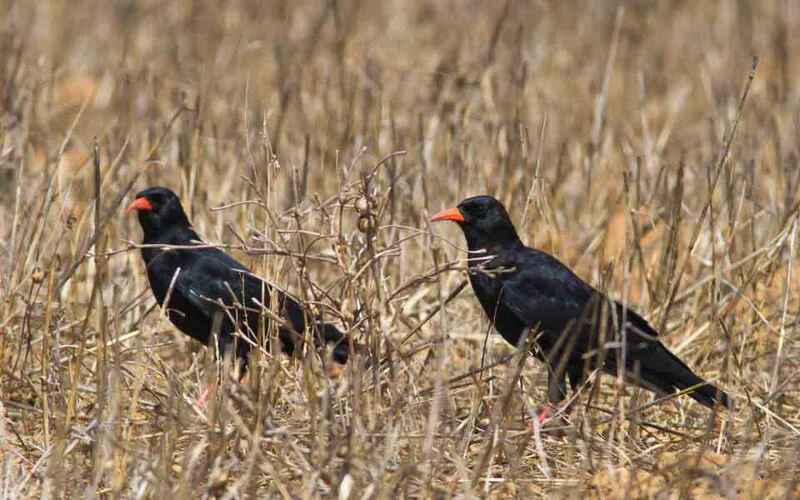 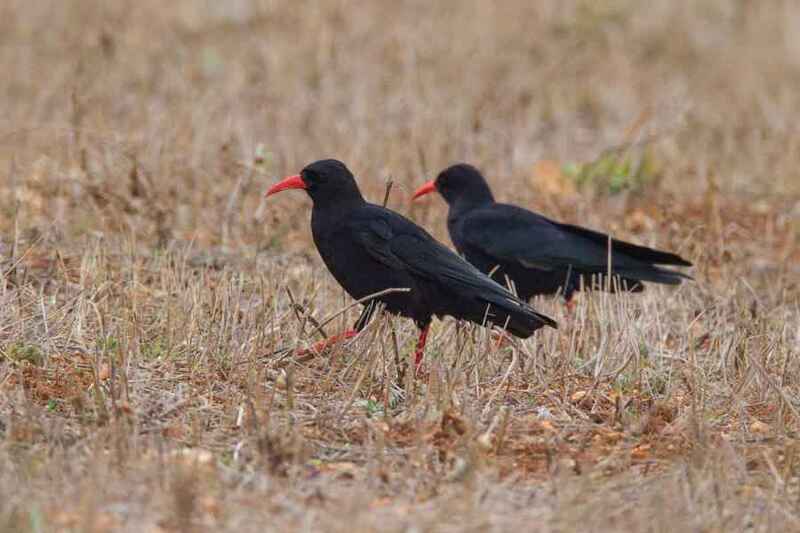 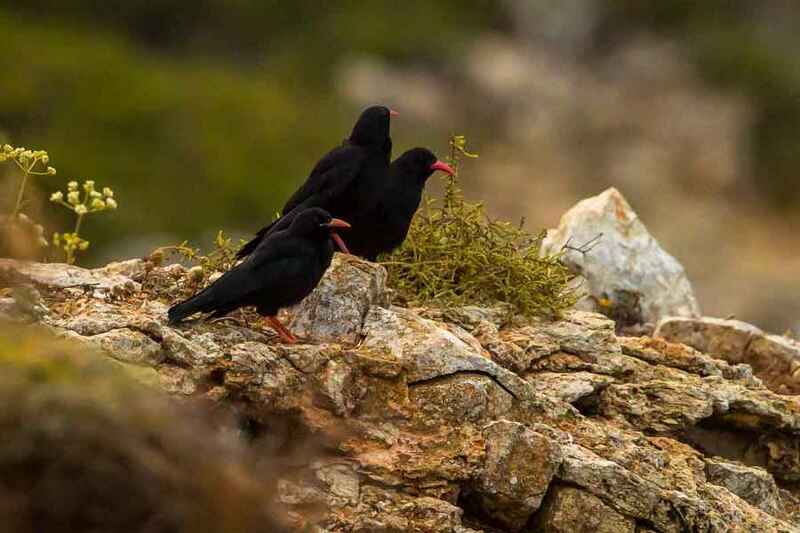 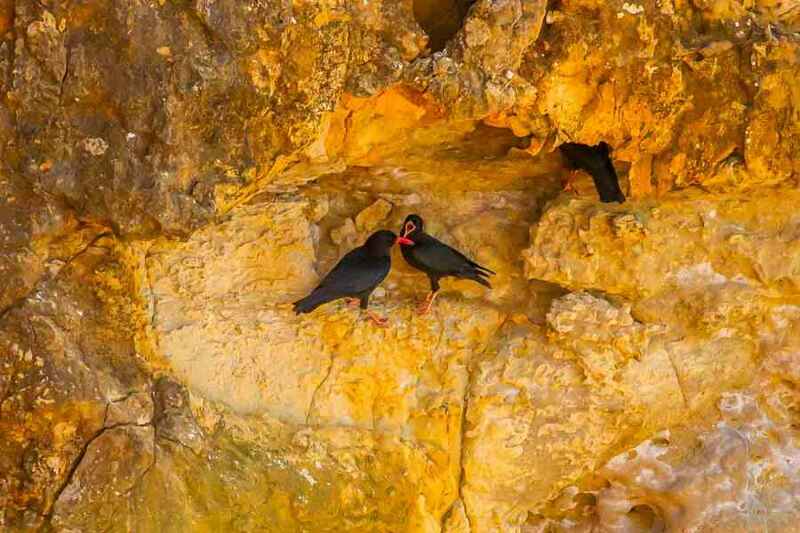 There is a small but expanding resident population of Red-billed Chough near Sagres and another one on the cliffs north of Lisbon. 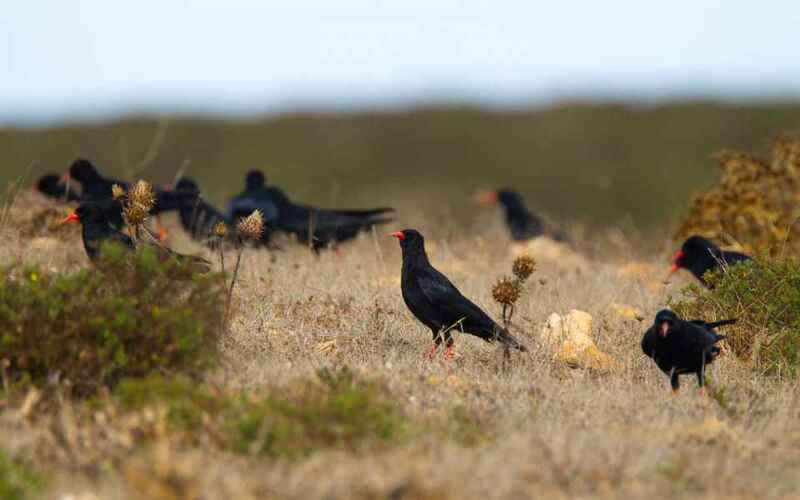 They are therefore very localised and, though the numbers overall are small, scarcely 200 pairs in all, they are relatively easy to find and observe. 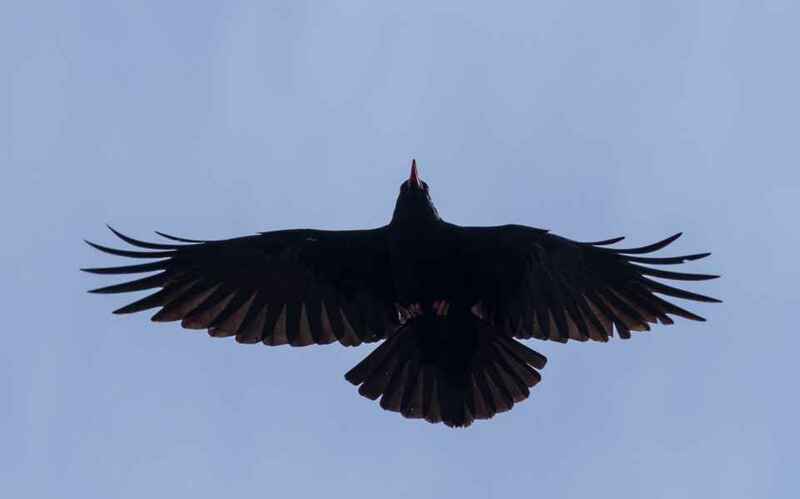 There is no difference in the plumage or size of the sexes.